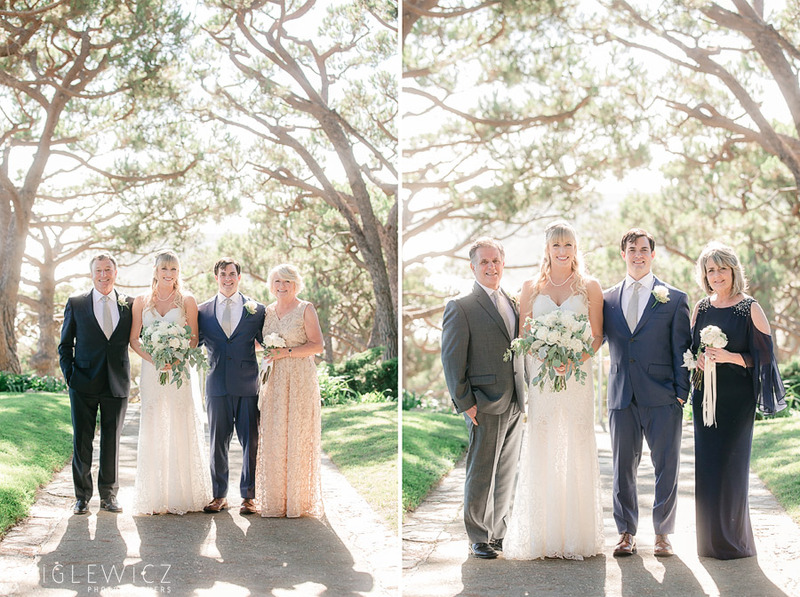 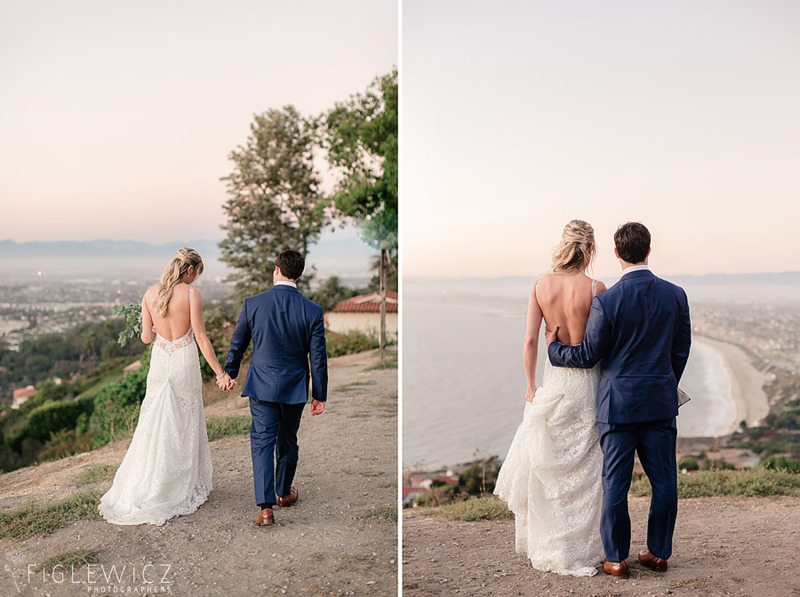 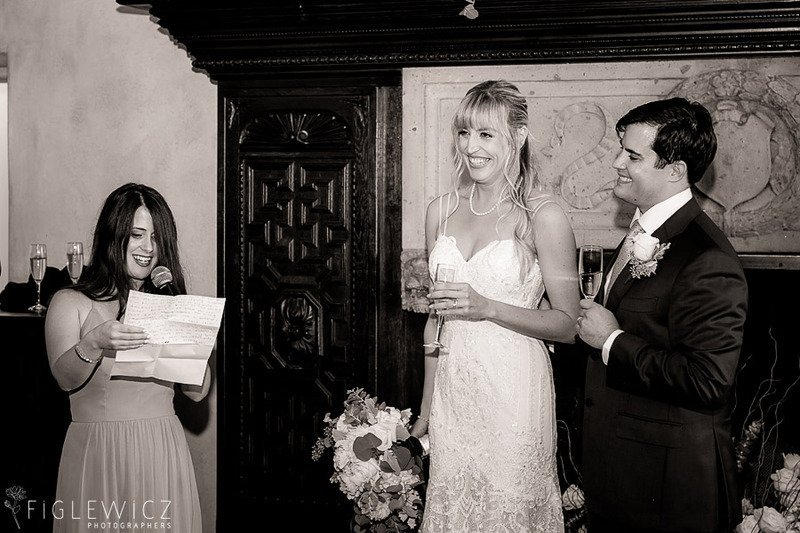 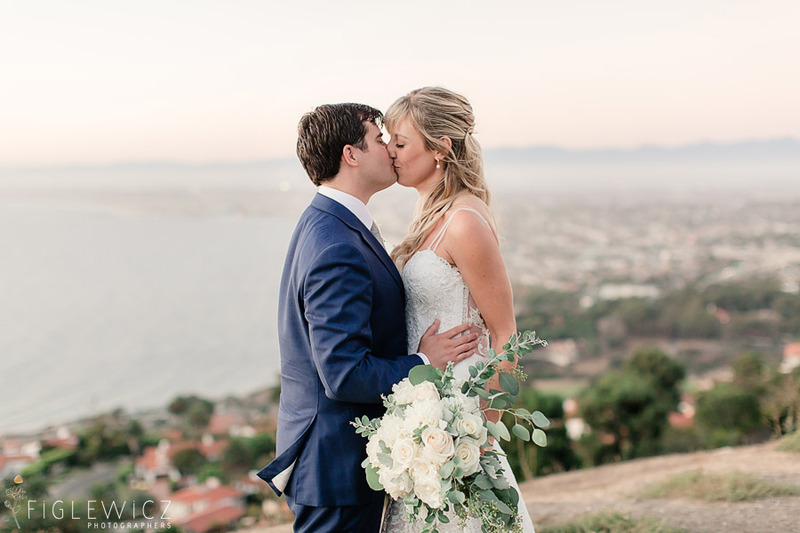 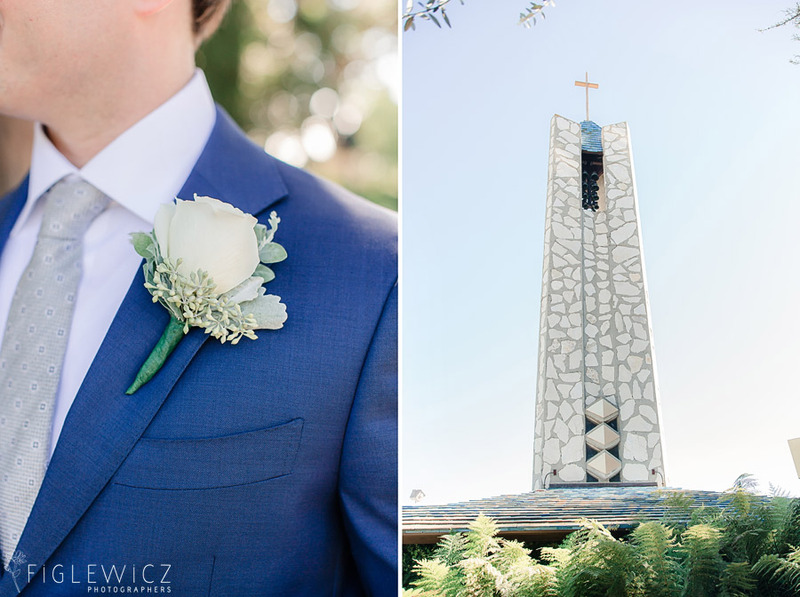 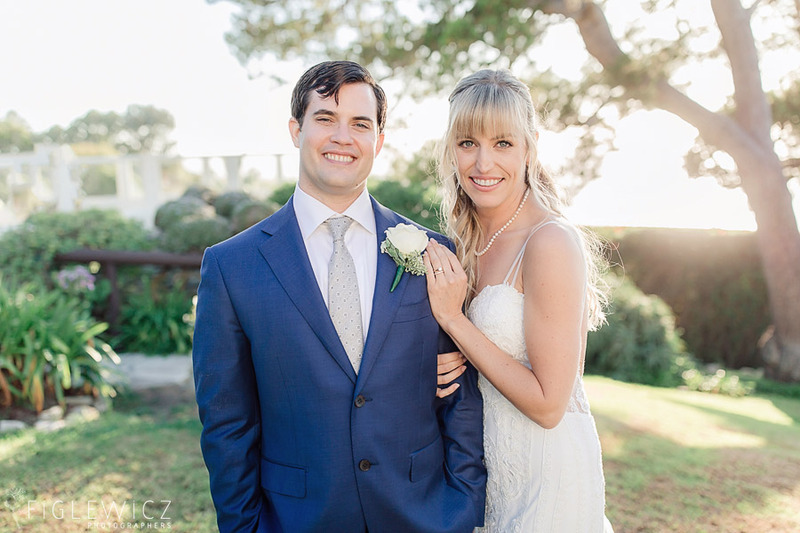 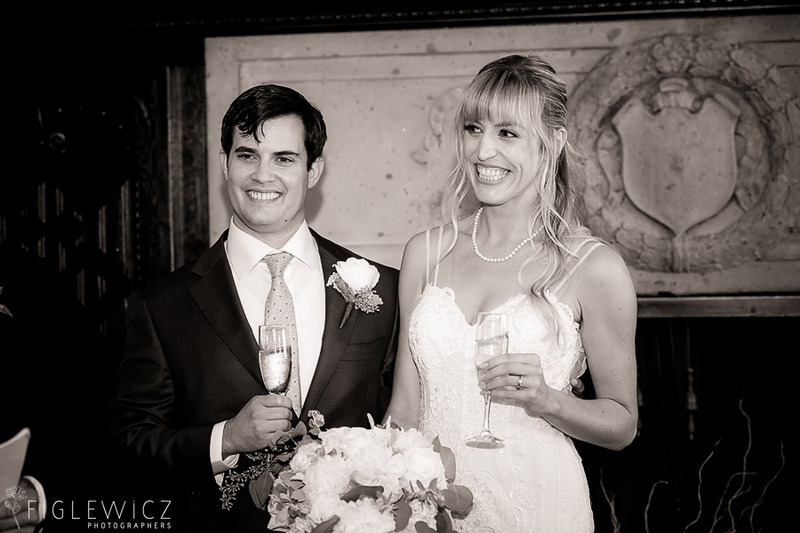 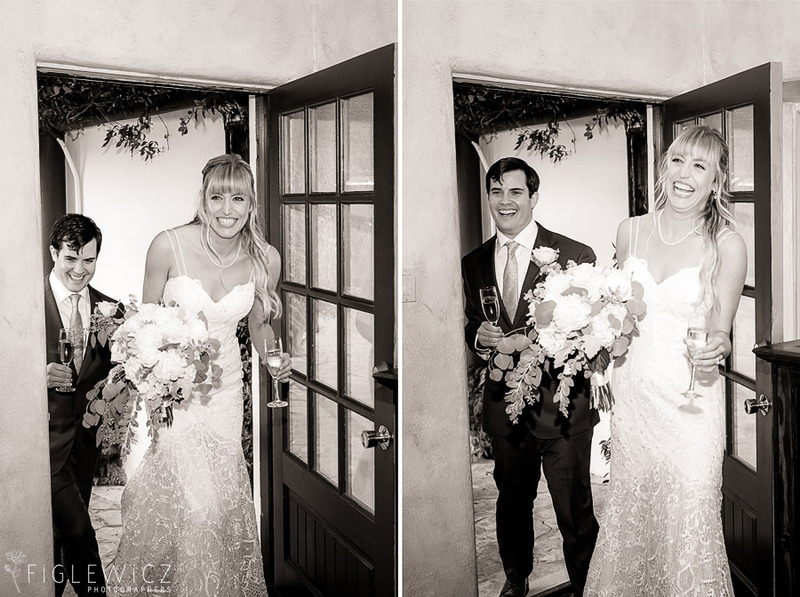 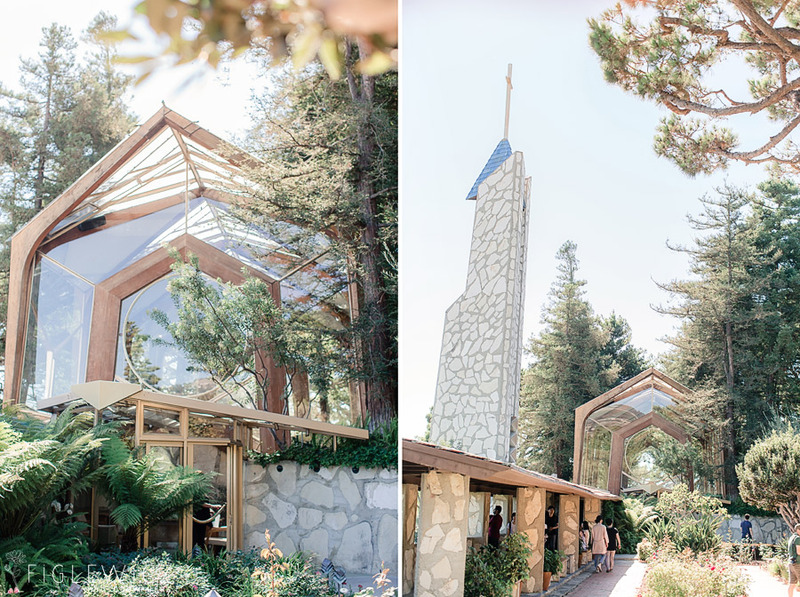 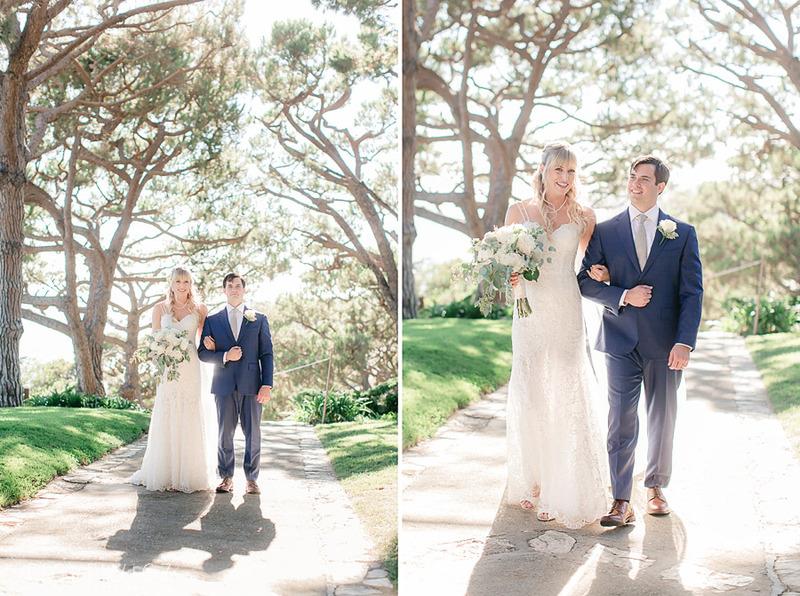 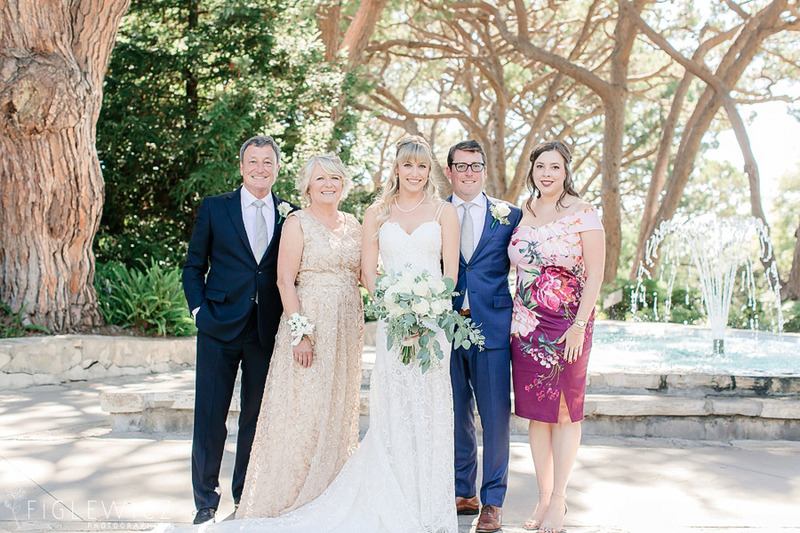 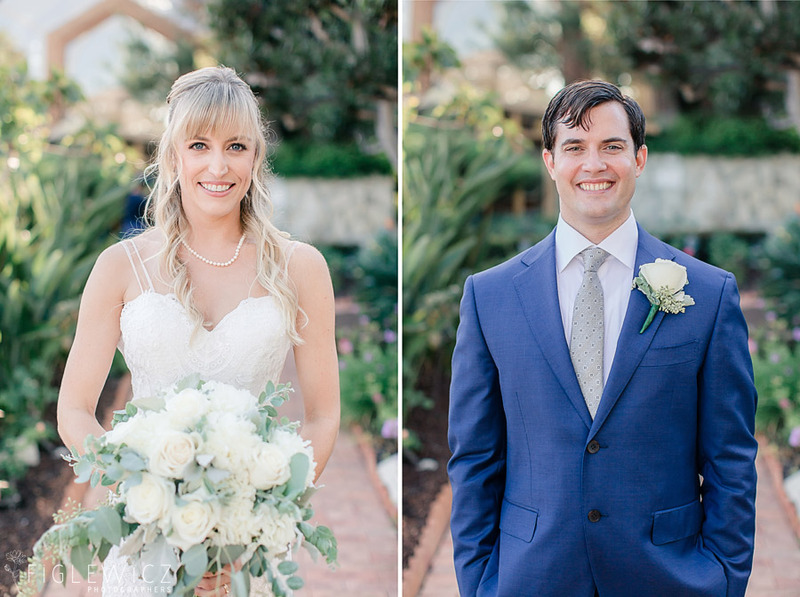 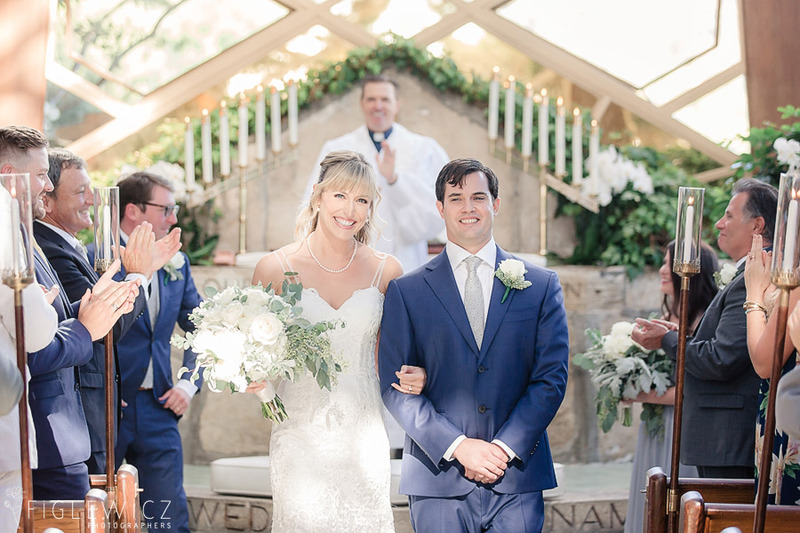 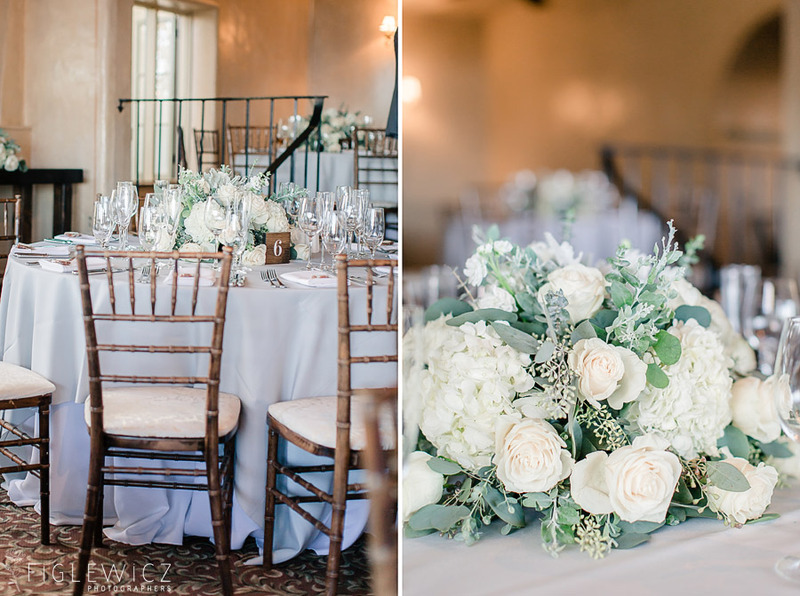 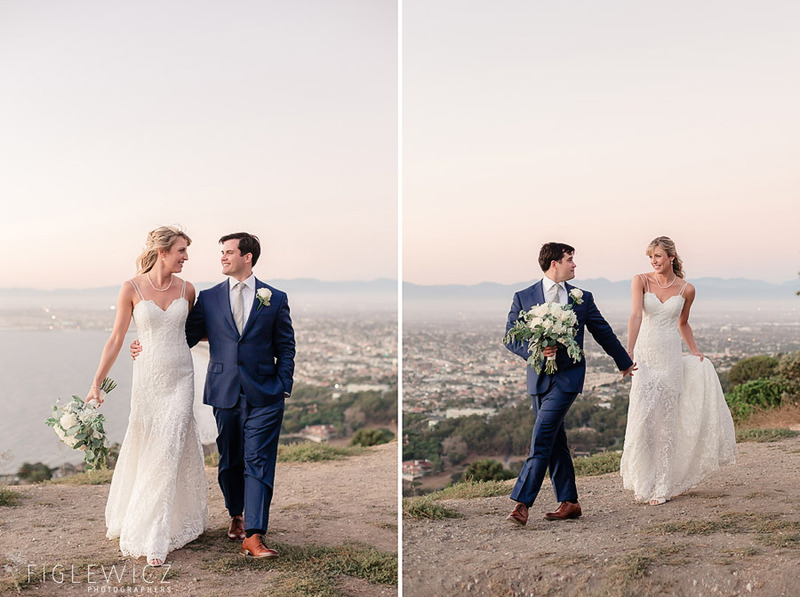 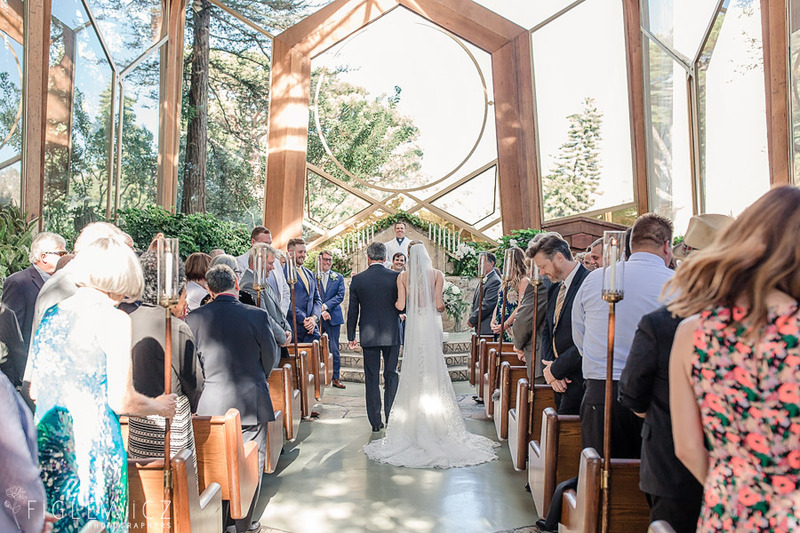 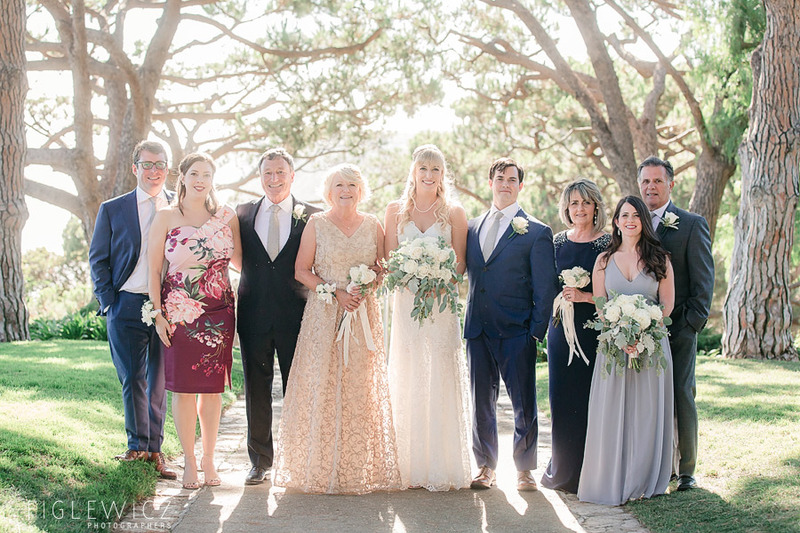 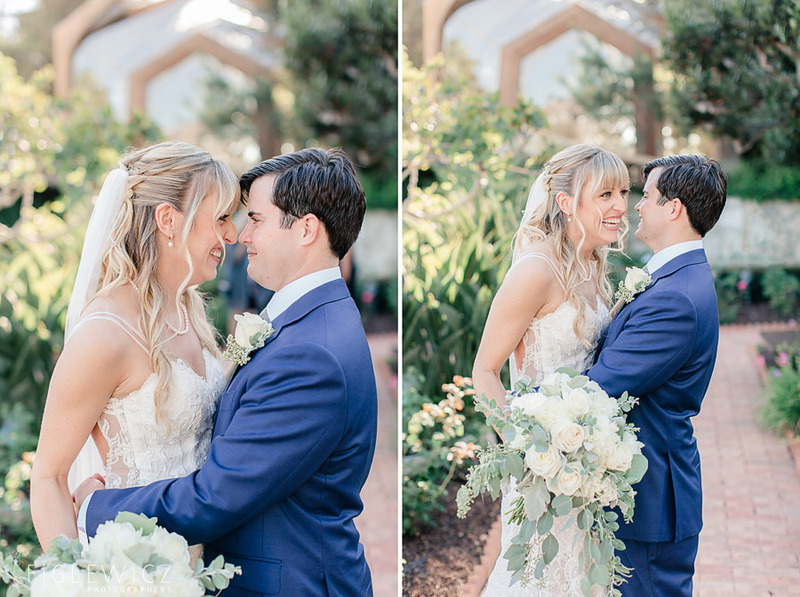 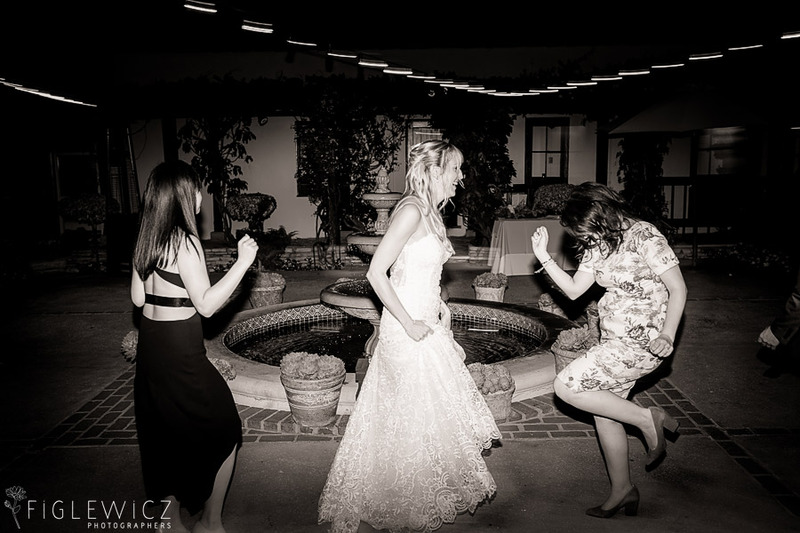 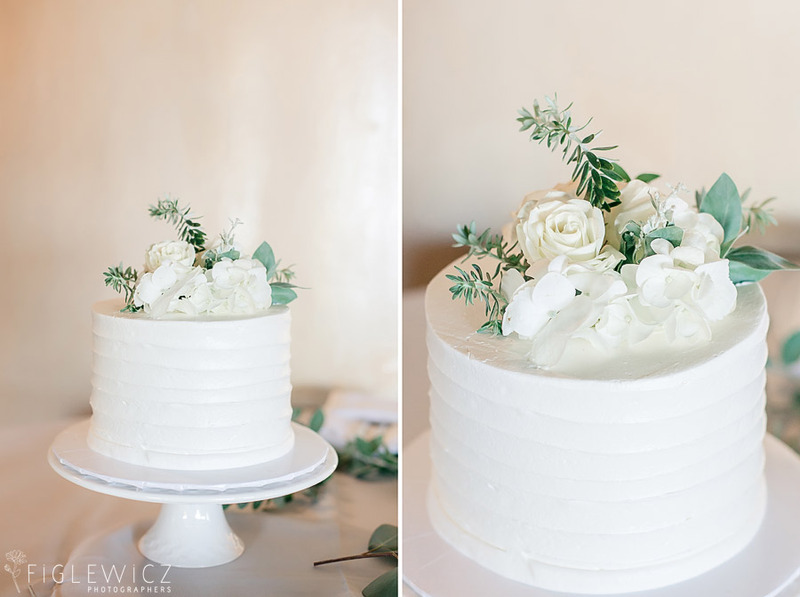 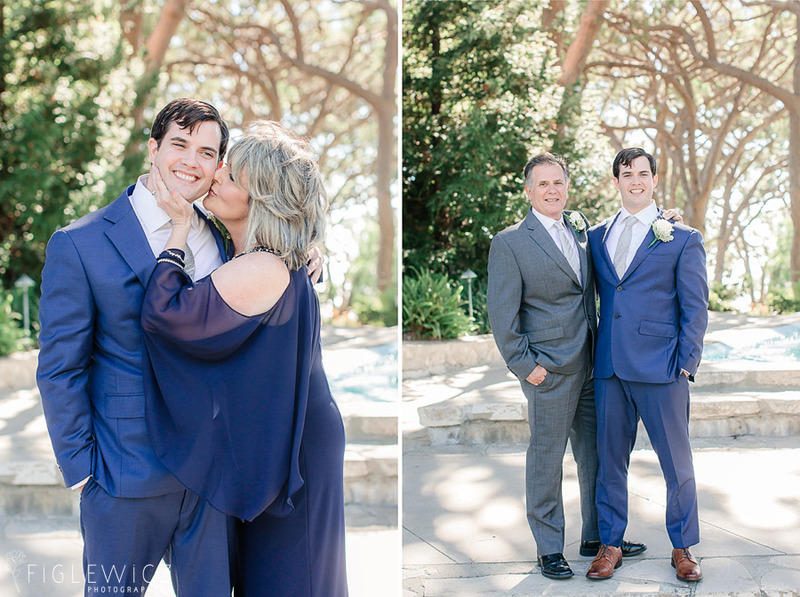 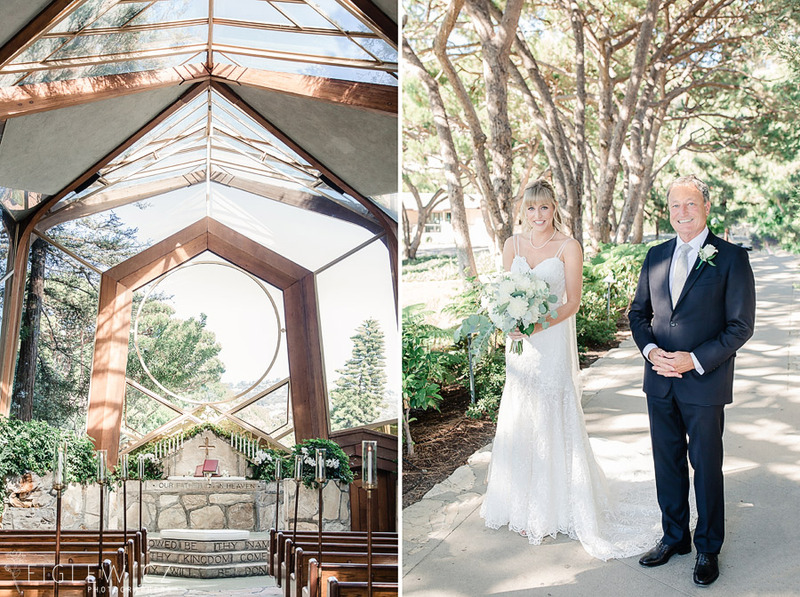 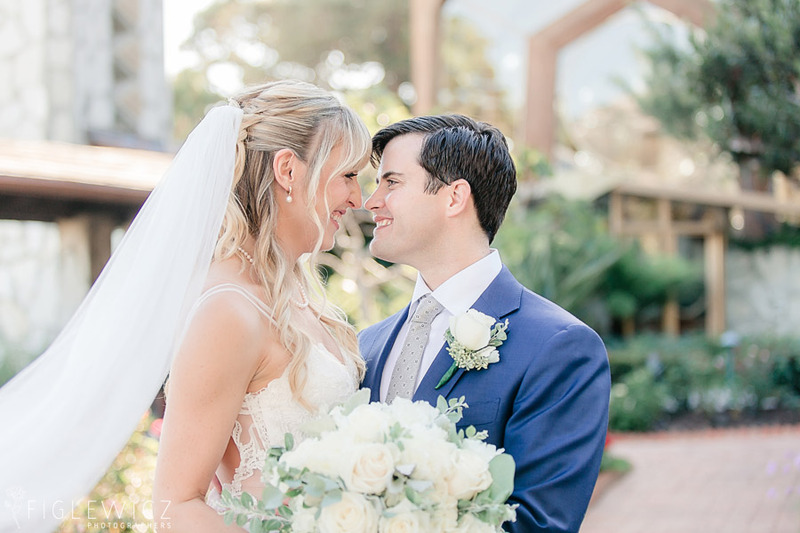 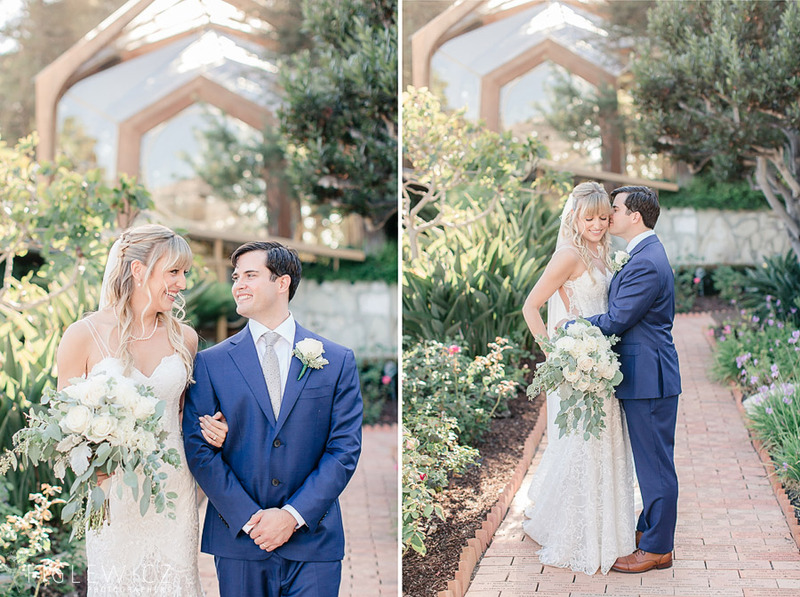 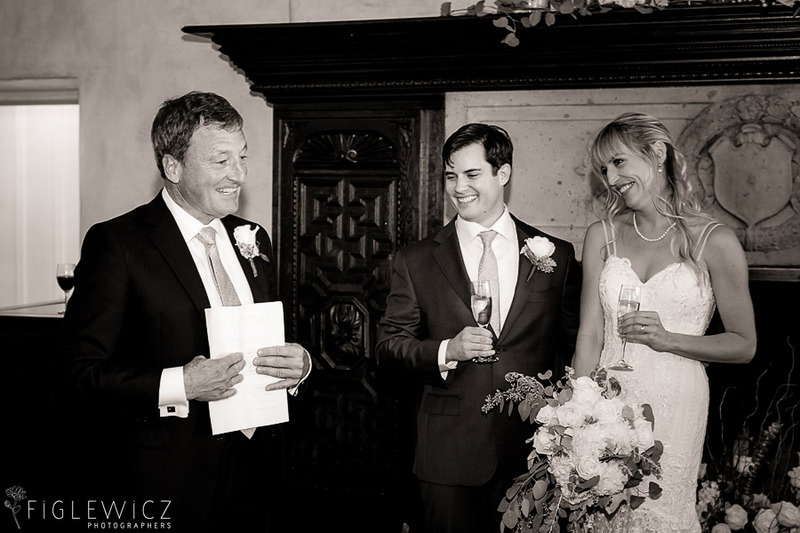 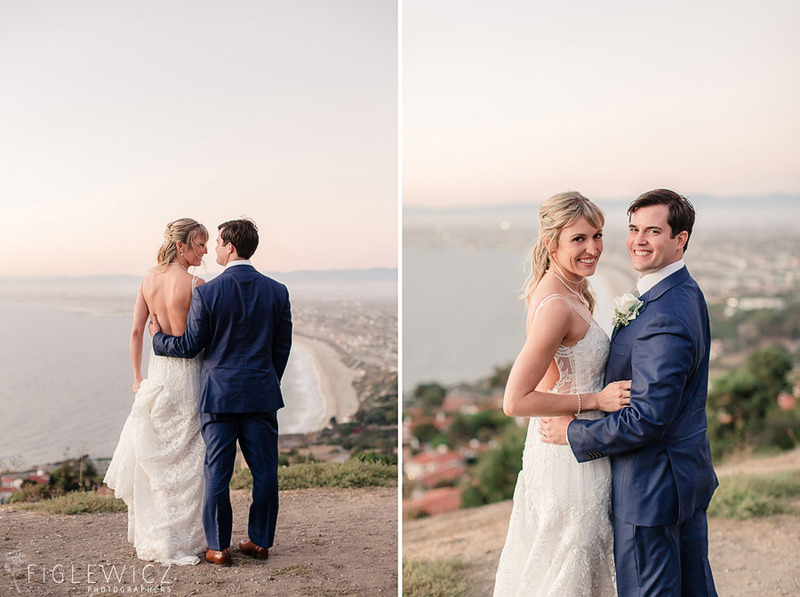 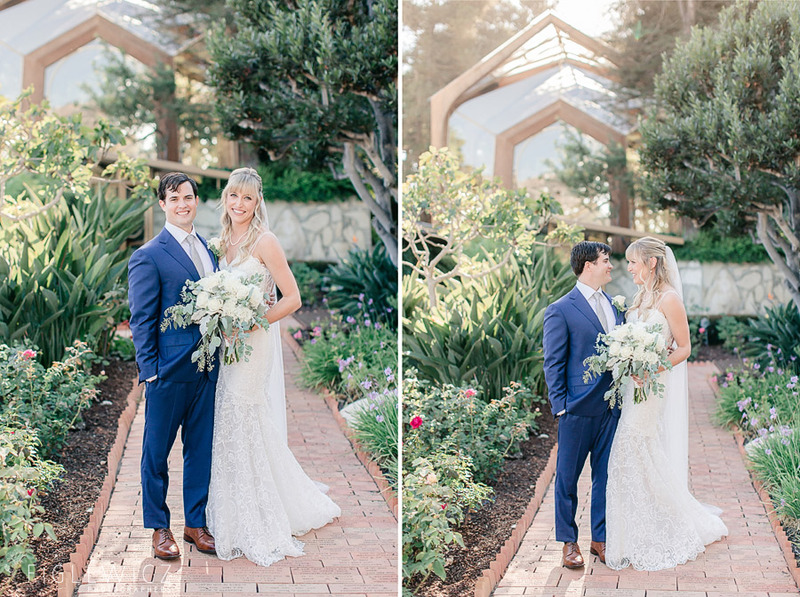 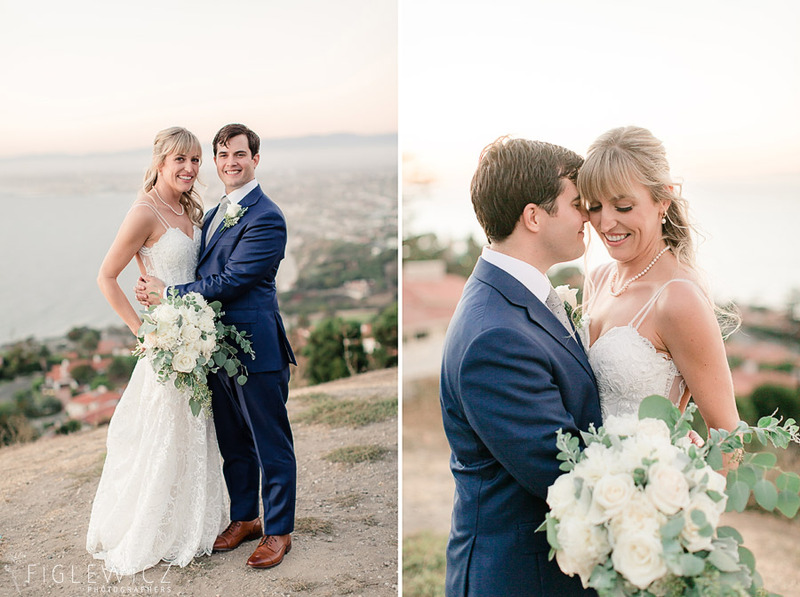 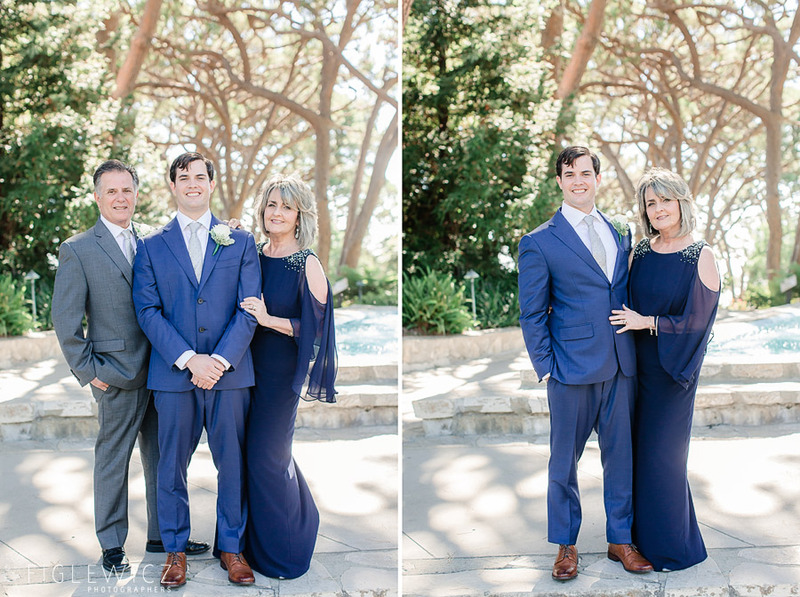 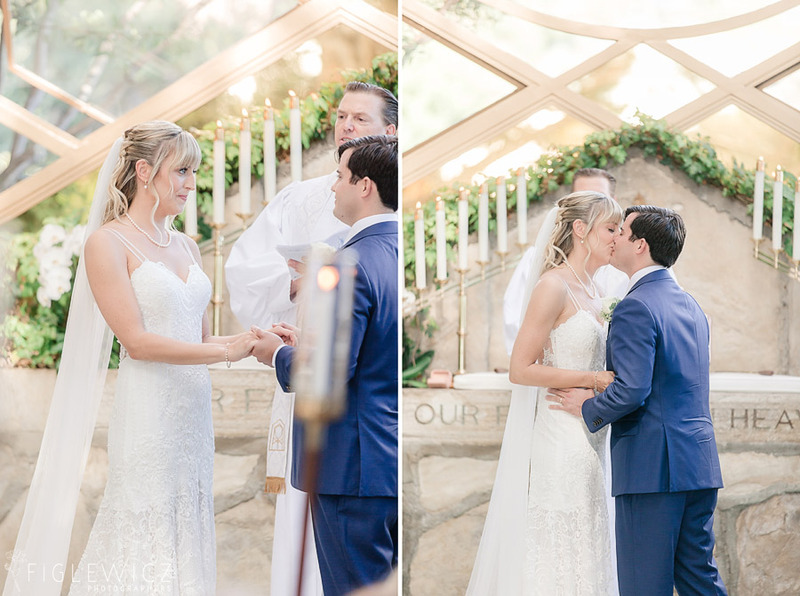 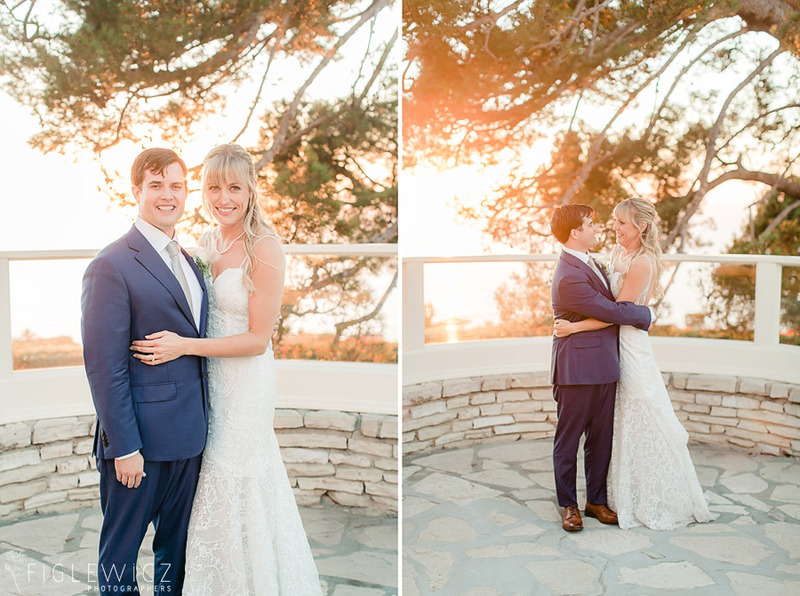 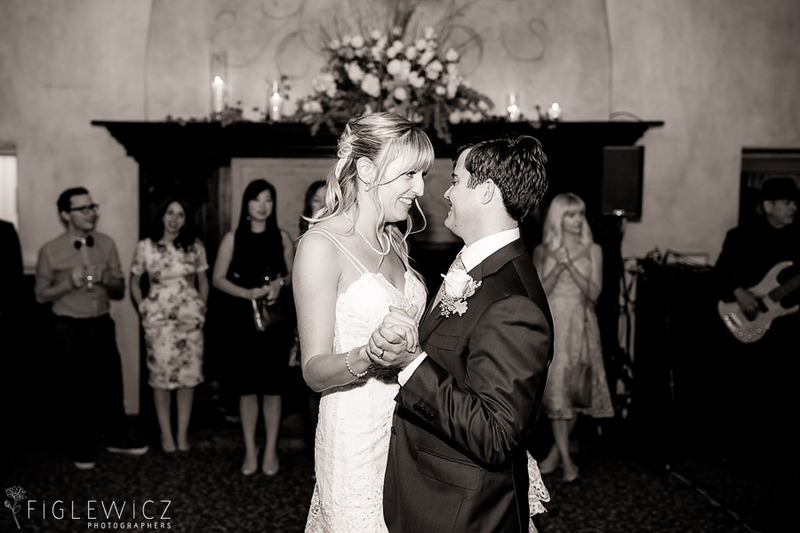 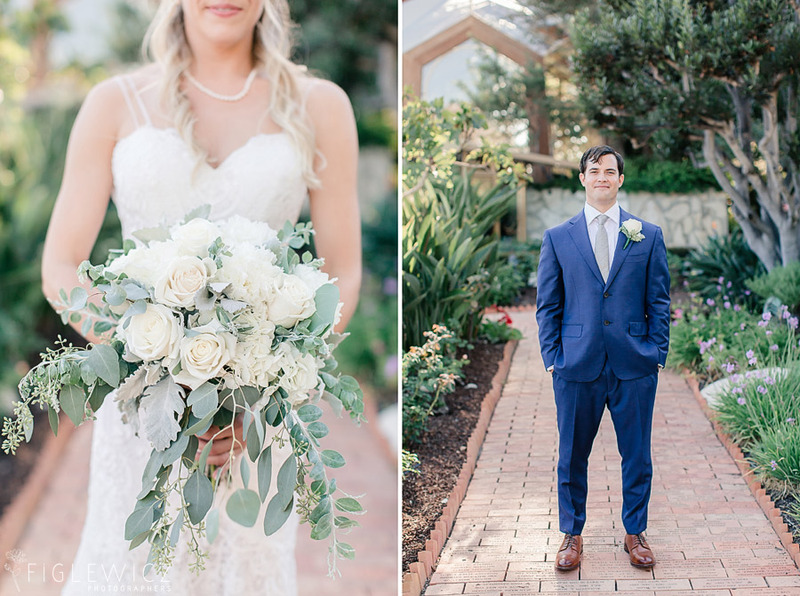 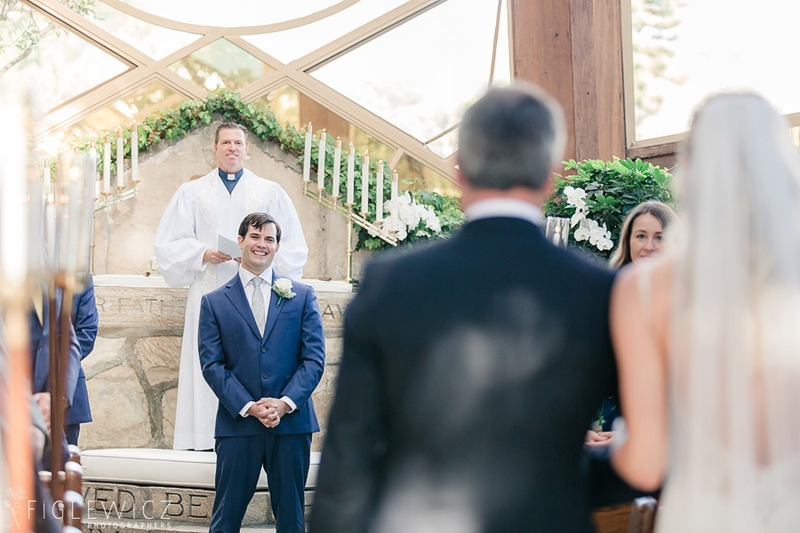 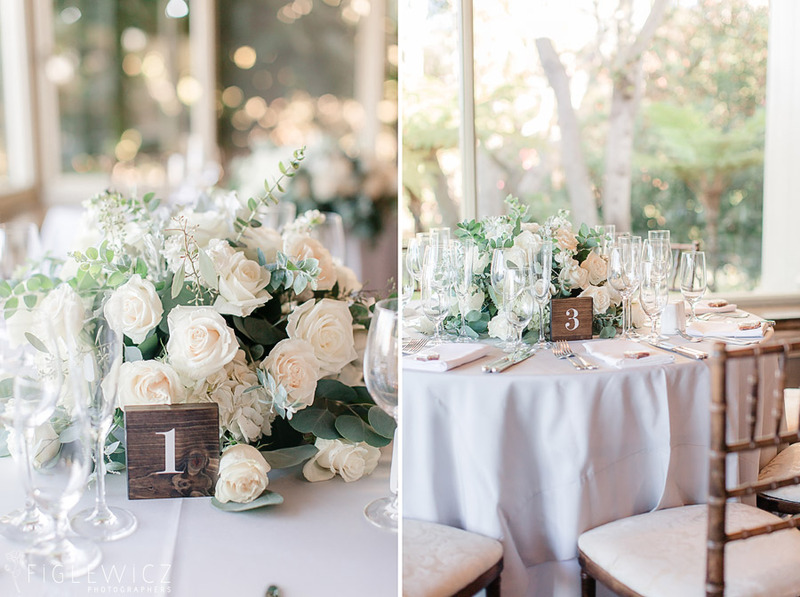 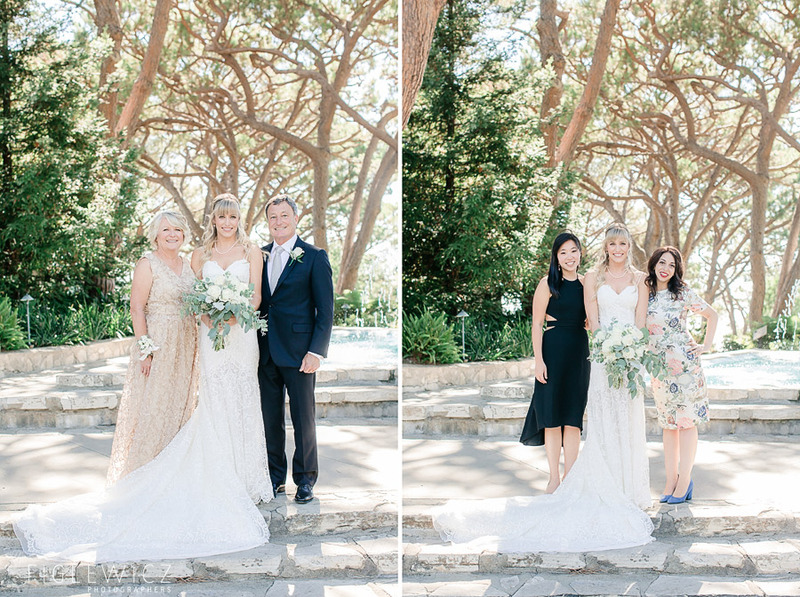 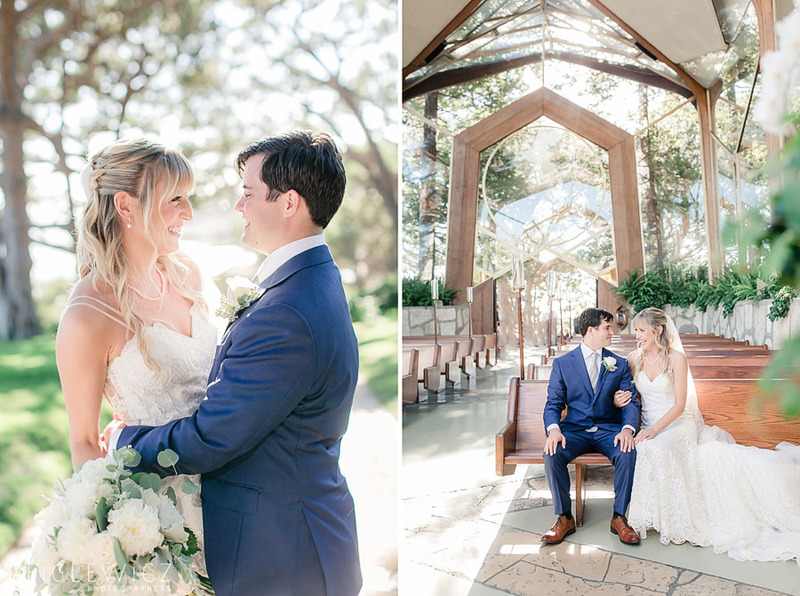 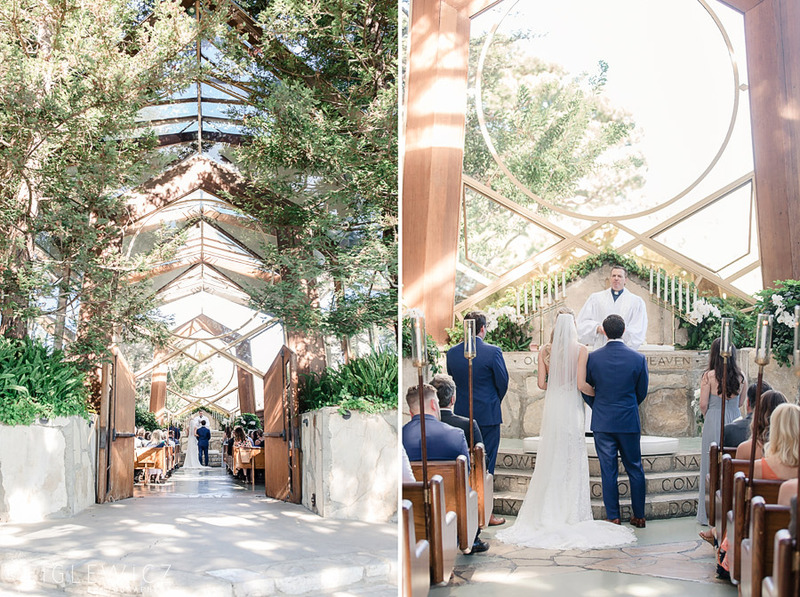 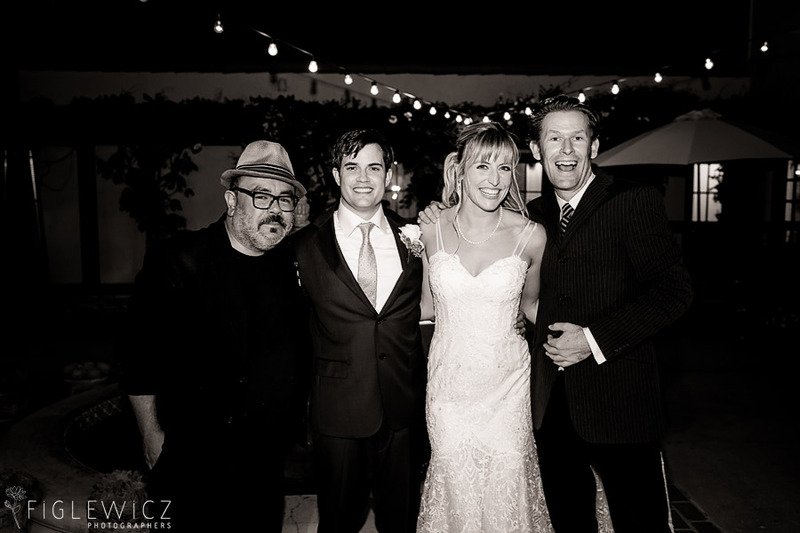 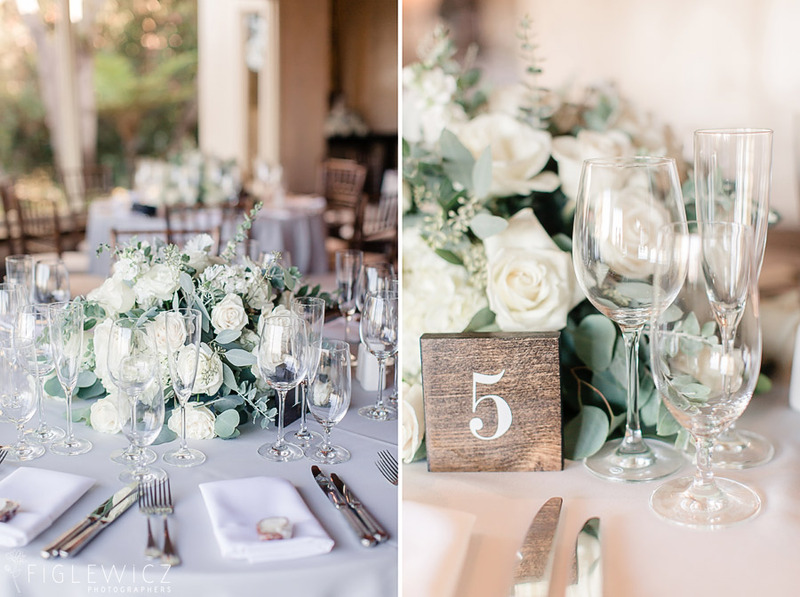 Kate and Andrew’s La Venta Inn and Wayfarers Chapel wedding was a beautiful mix of traditional and vintage style. 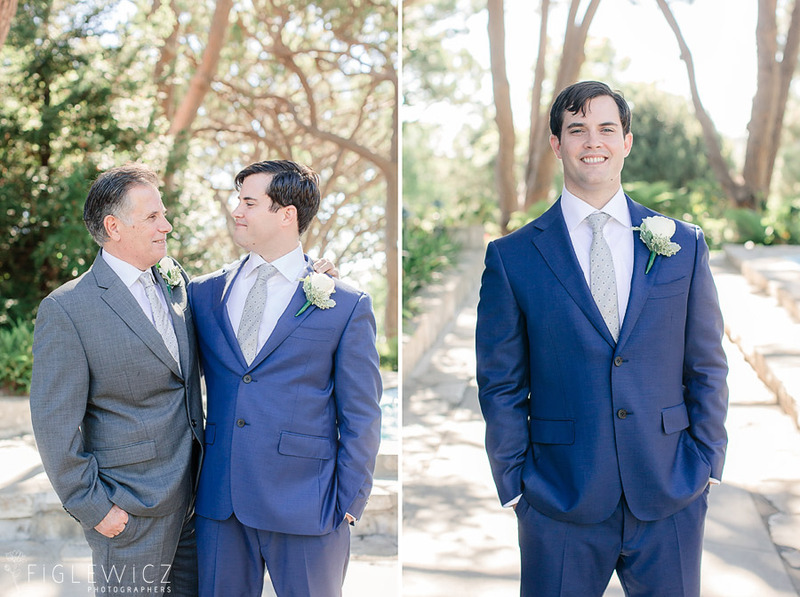 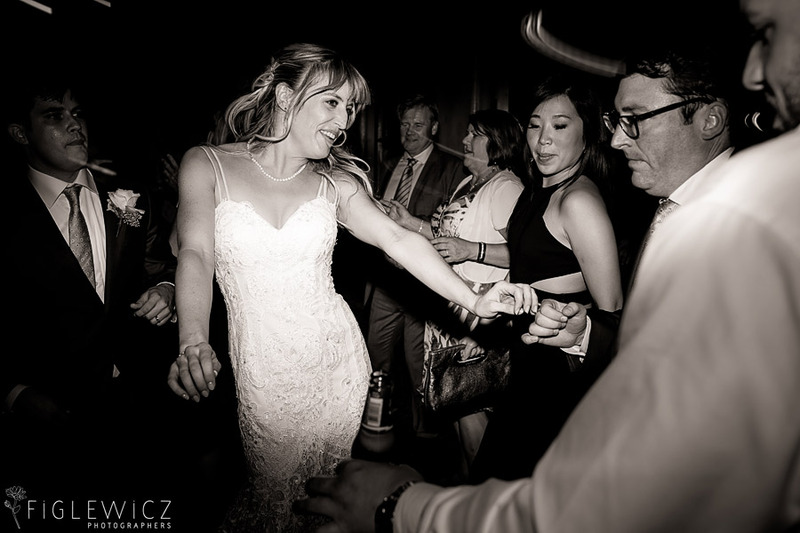 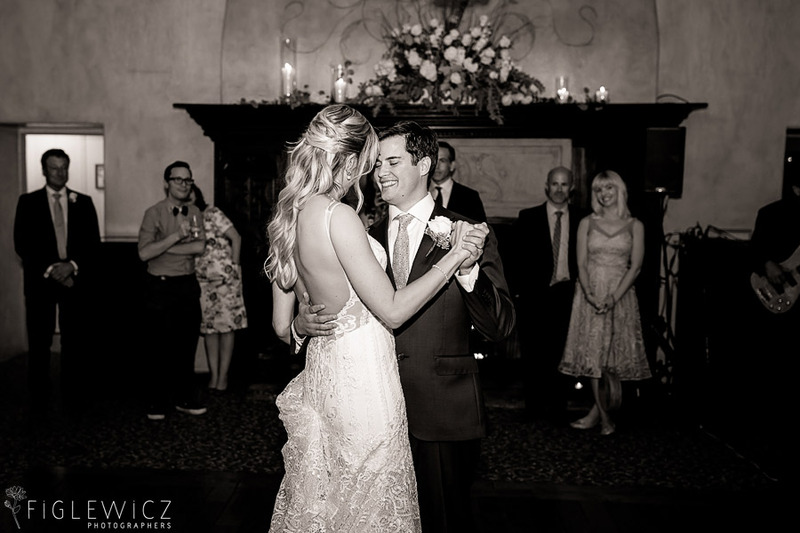 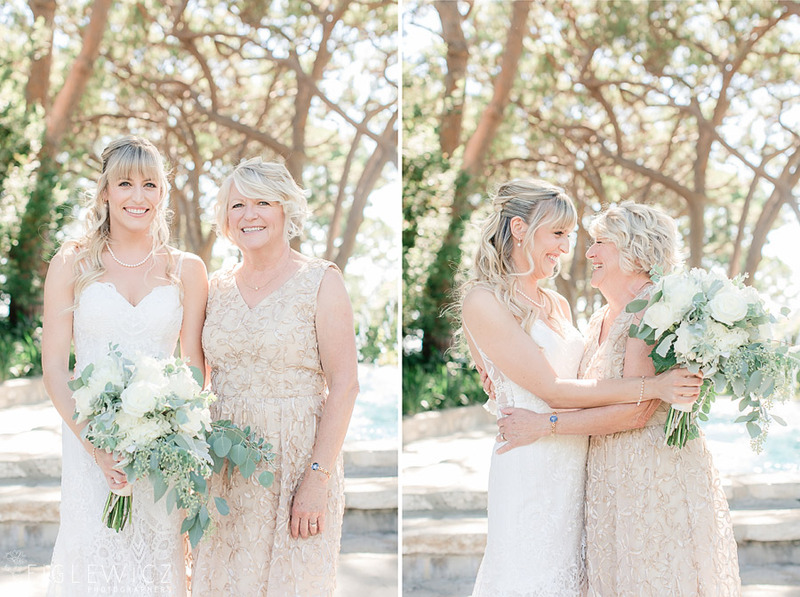 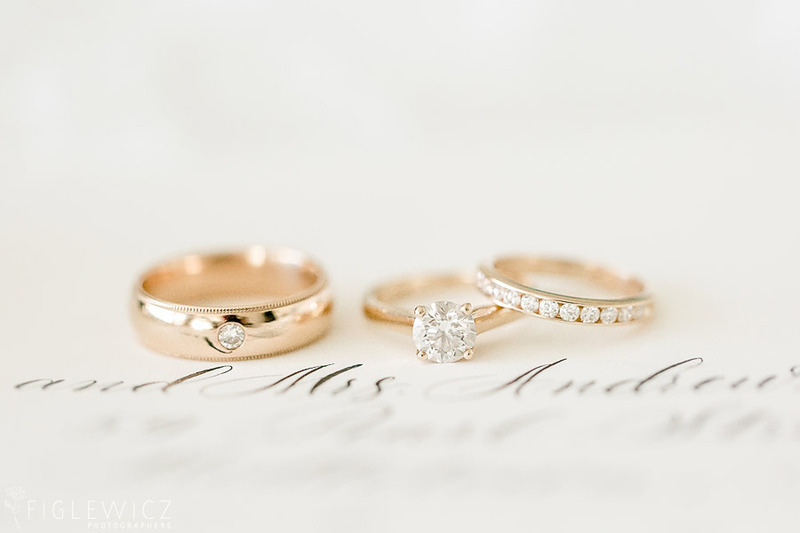 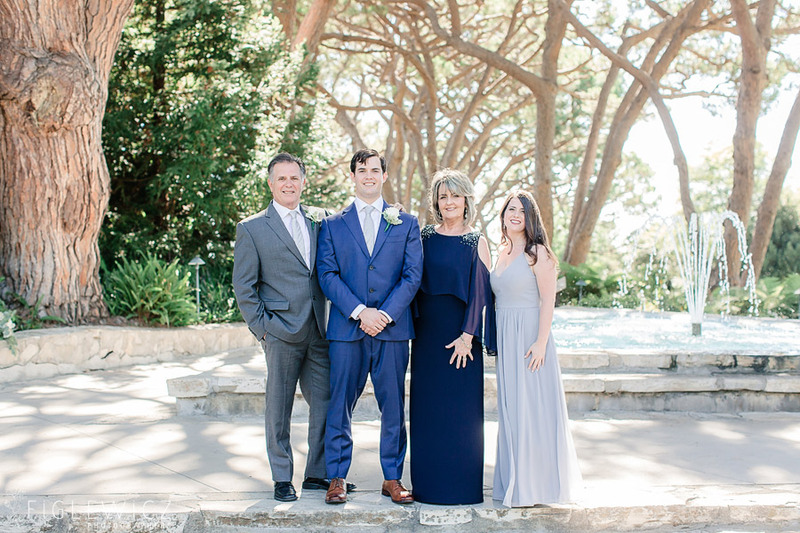 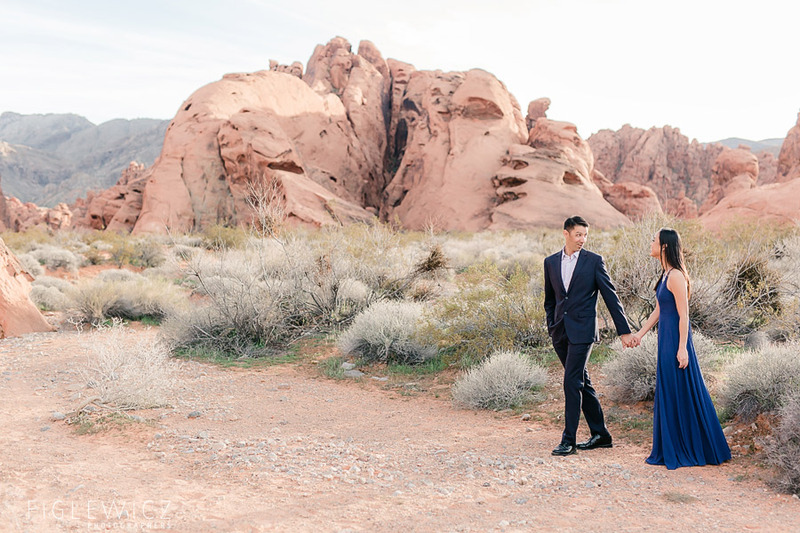 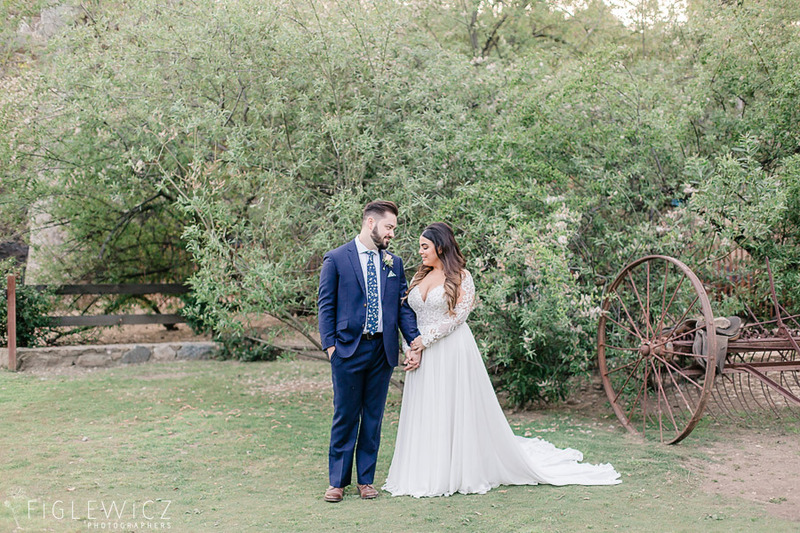 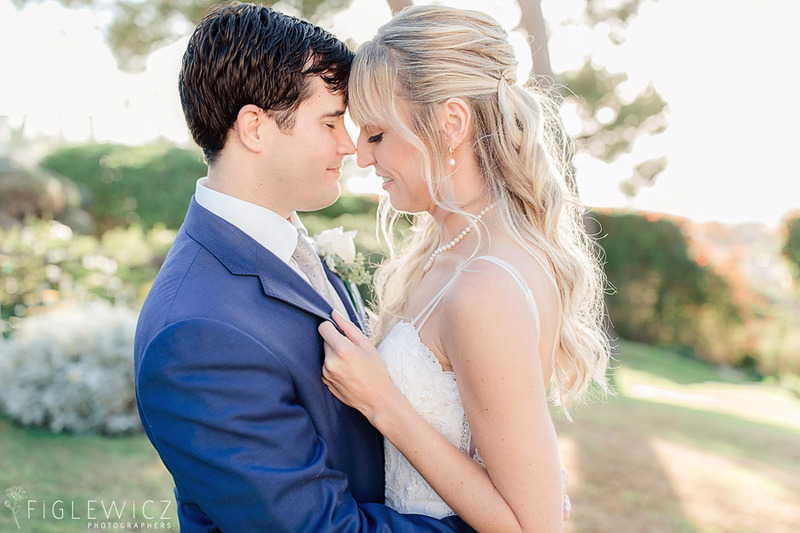 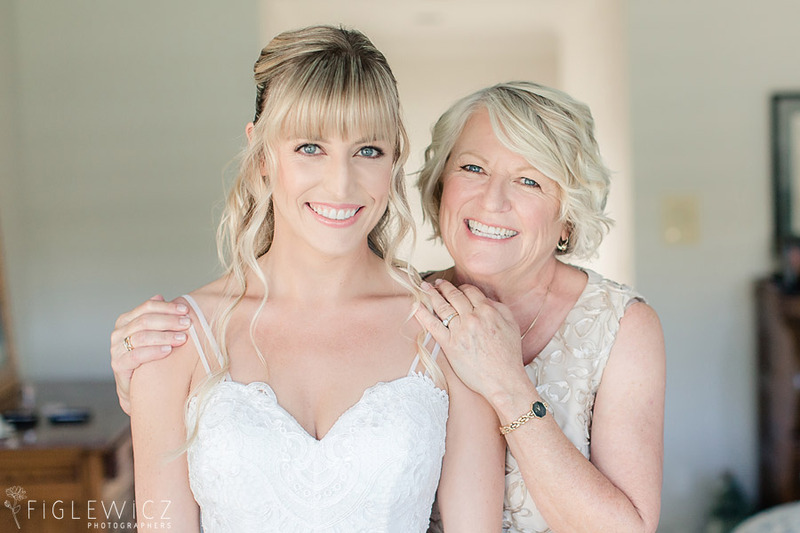 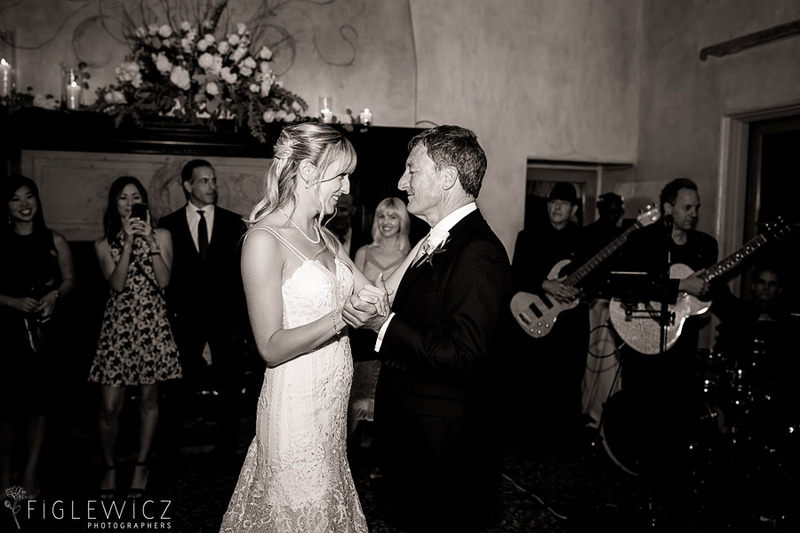 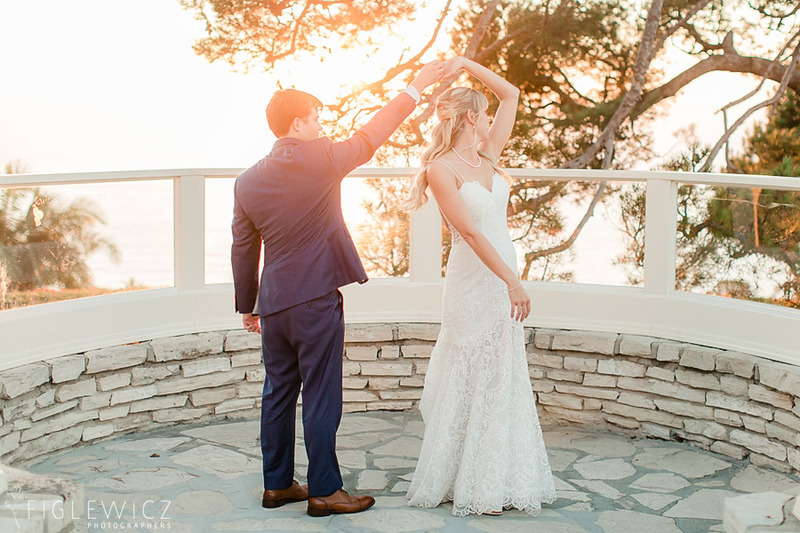 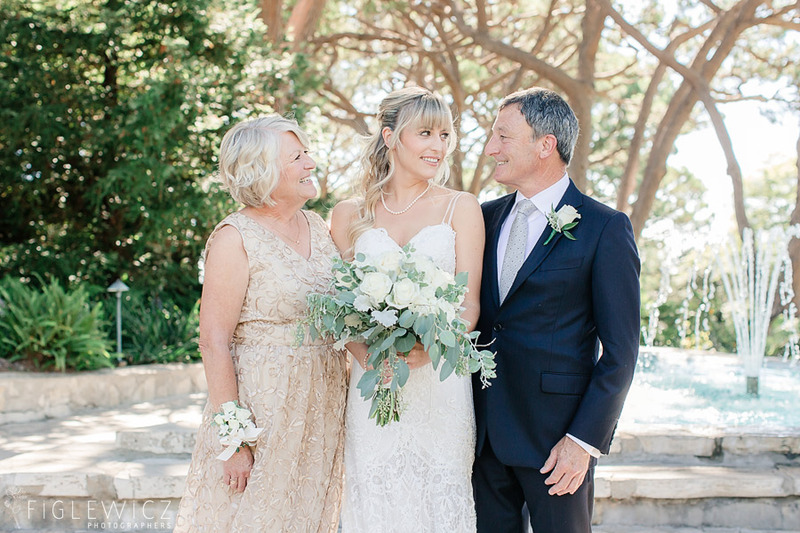 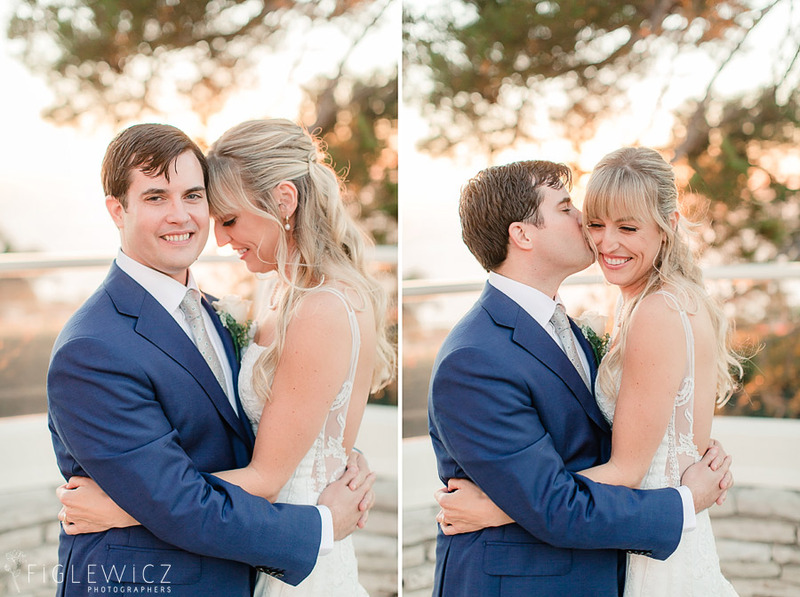 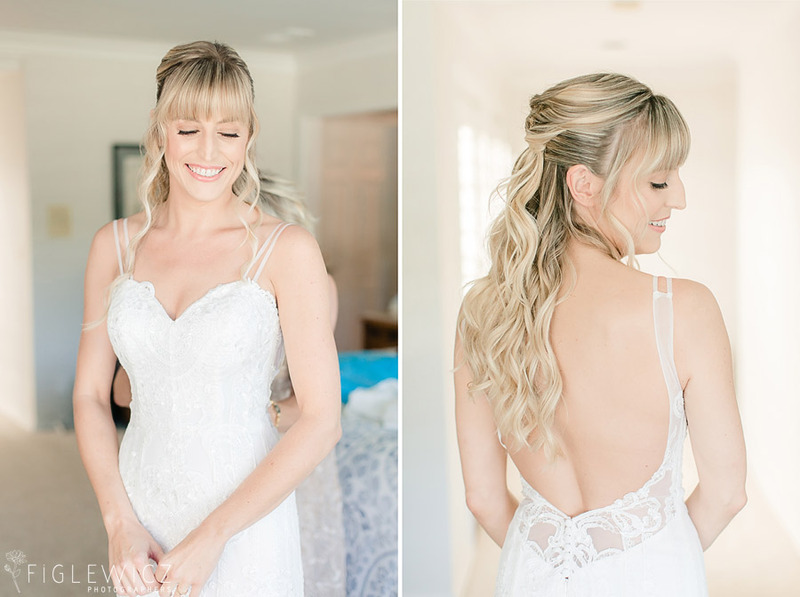 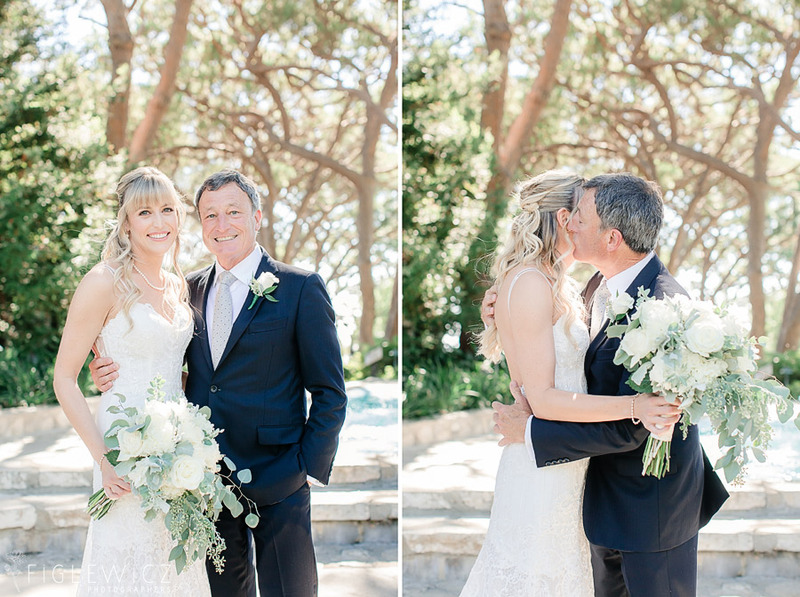 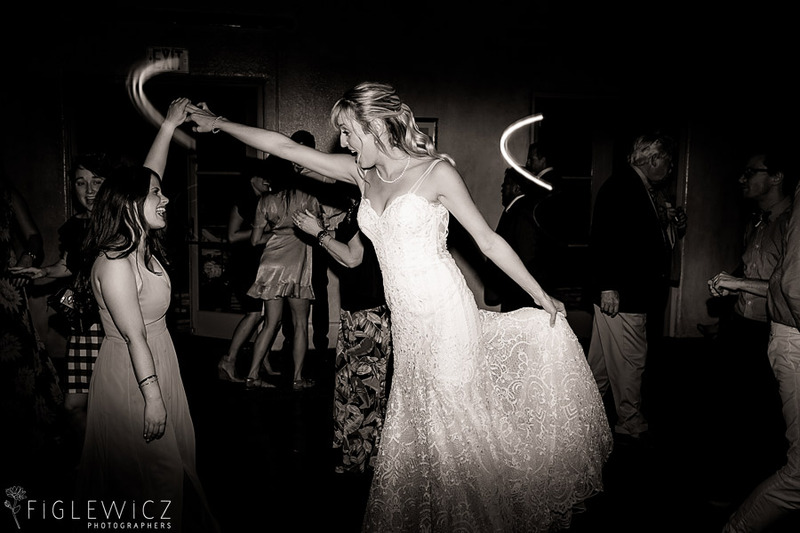 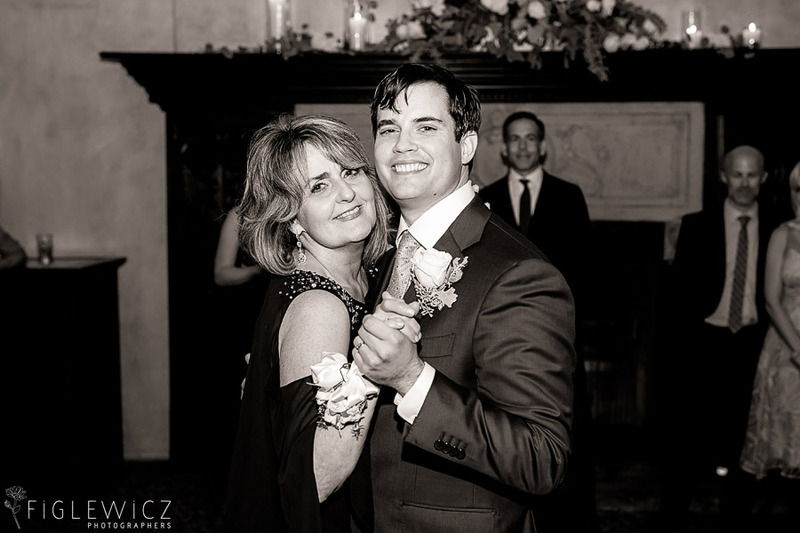 Stacee captured the beauty in every moment of this wedding day and we loved each image she captured. 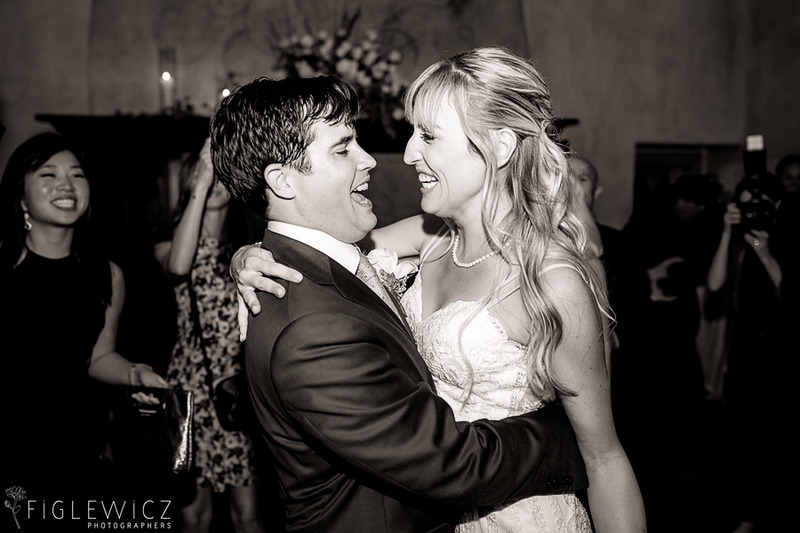 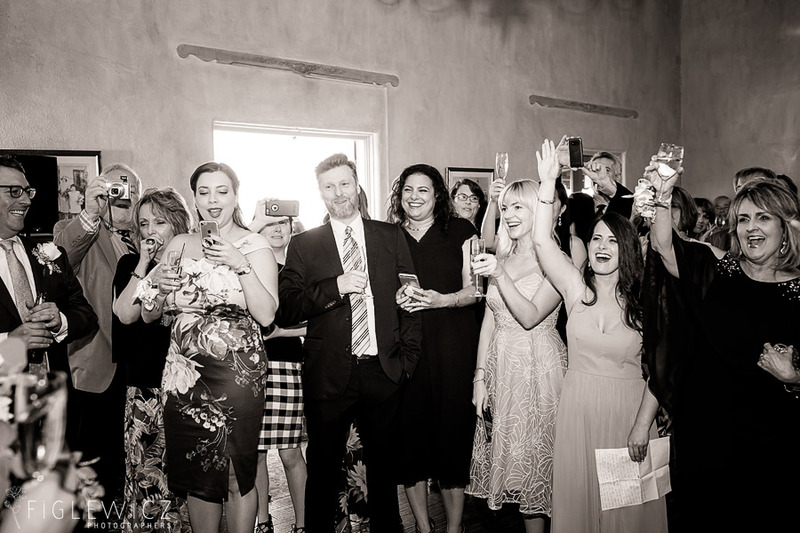 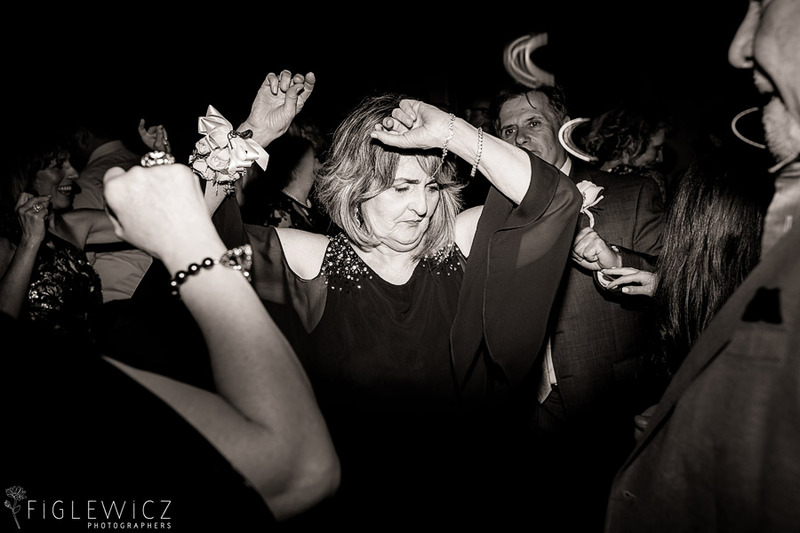 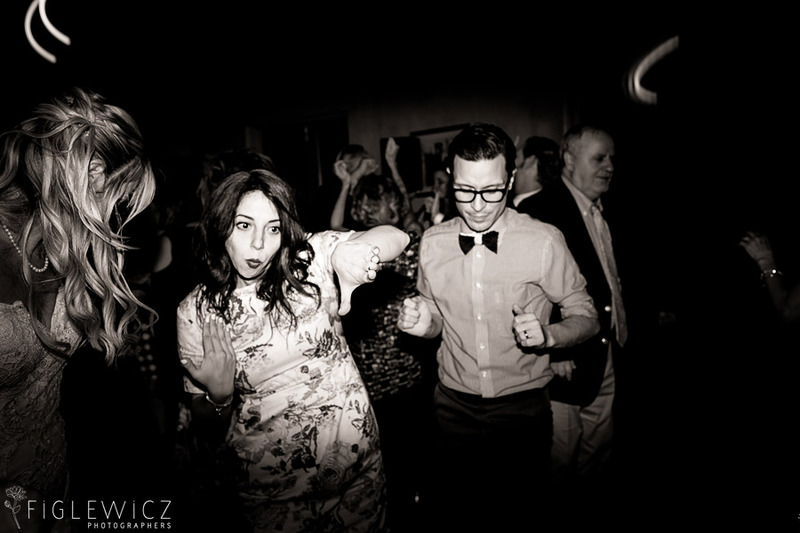 We loved having the Figlewicz Photo team at this event to capture every moment of joy and laughter. 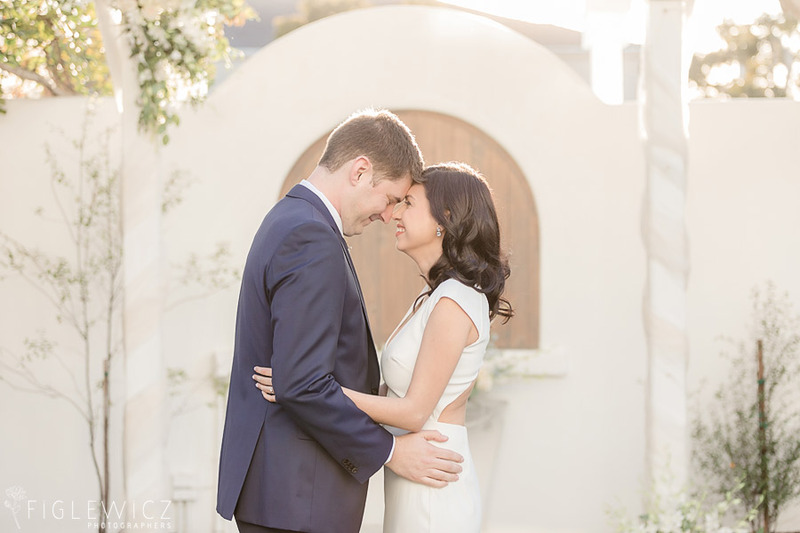 We wish these two lots of love and happiness and as they start life as begin their journey into marriage.